Julius + Margo // Brooklyn Babes, NYC — Eager Hearts Photography Co.
Each year, this wonderful family and I make pictures to celebrate new milestones in their lives! 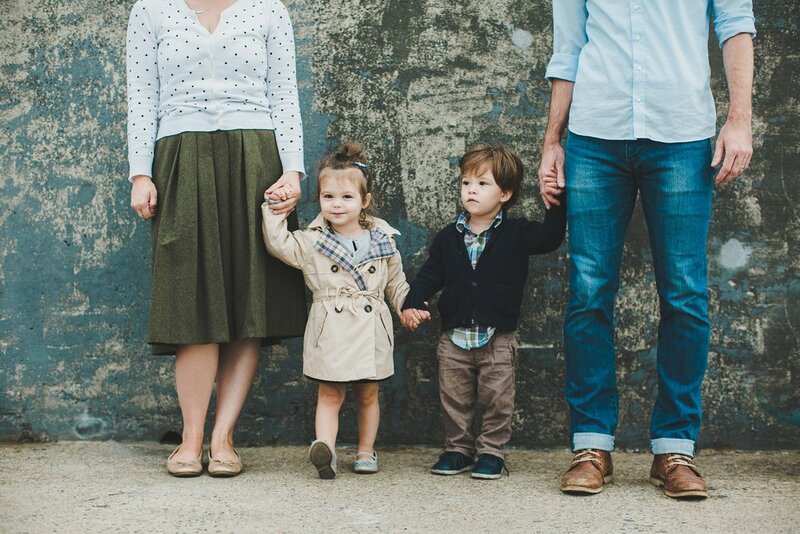 Always perfectly dressed and always with big, happy smiles, Julius, Margo, and their amazing parents Emily + Stephen play around Brooklyn for a while making some family photos. Here they are just after their 2nd birthday on the waterfront in Dumbo, Brooklyn.